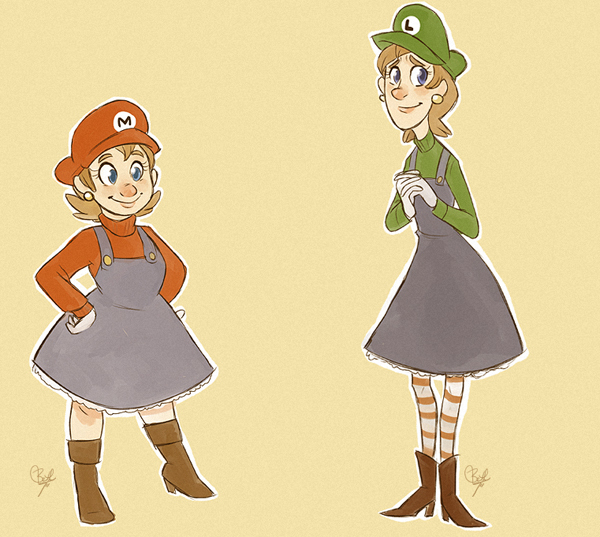 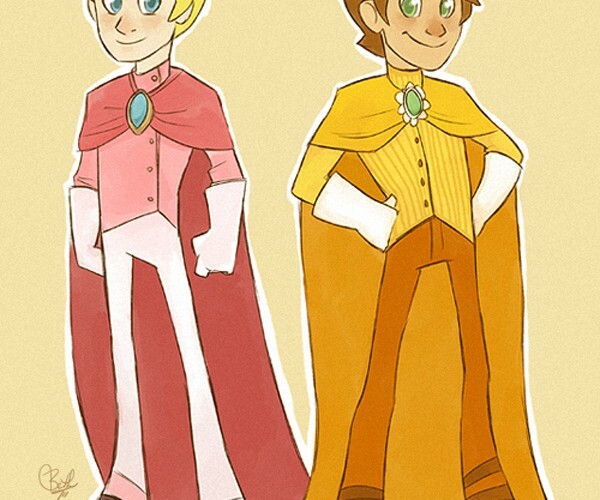 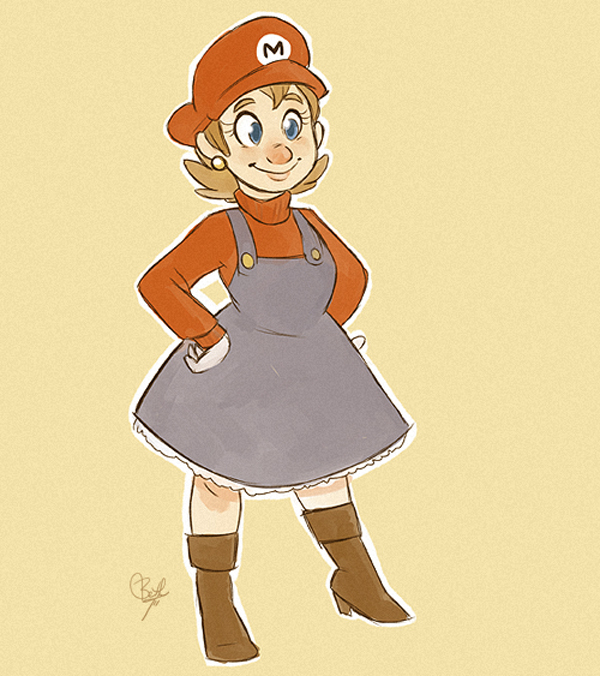 DeviantART member/artist/video game surgeon Beth T. aka bluewolf487 gave the heroes of the Mushroom Kingdom a gender swap, and they turned out really great. 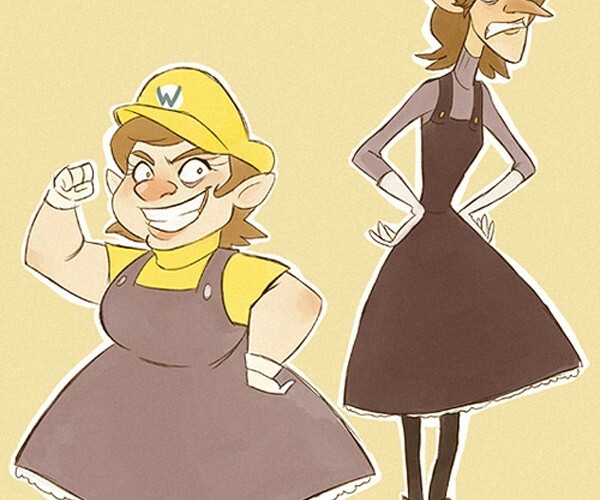 Good thing she didn’t stick to canon and removed the mustaches. 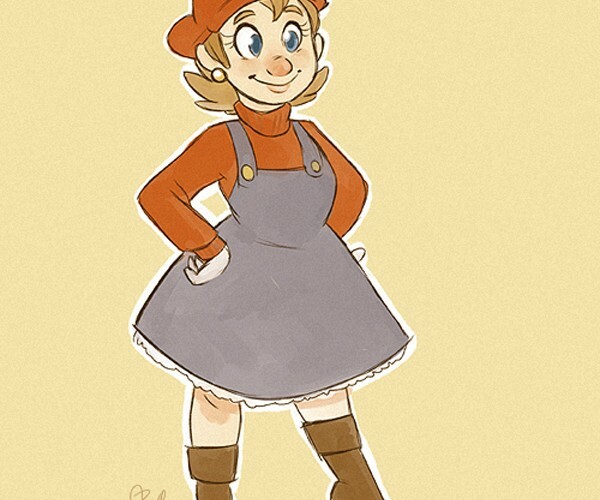 Ms. Mario looks like she’s ready for anything that Koopa will throw at her on her way to save Prince Toadstool and Prince… Daisy? 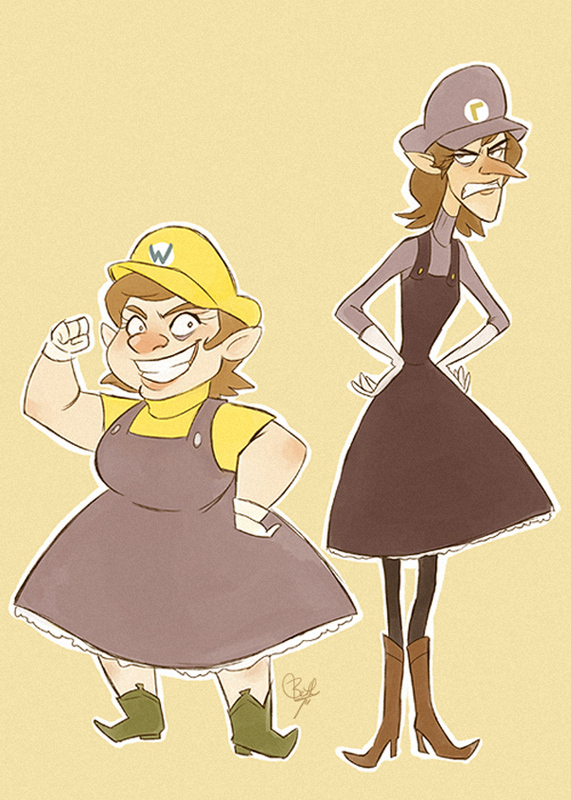 Female Waluigi is just pure hatred. 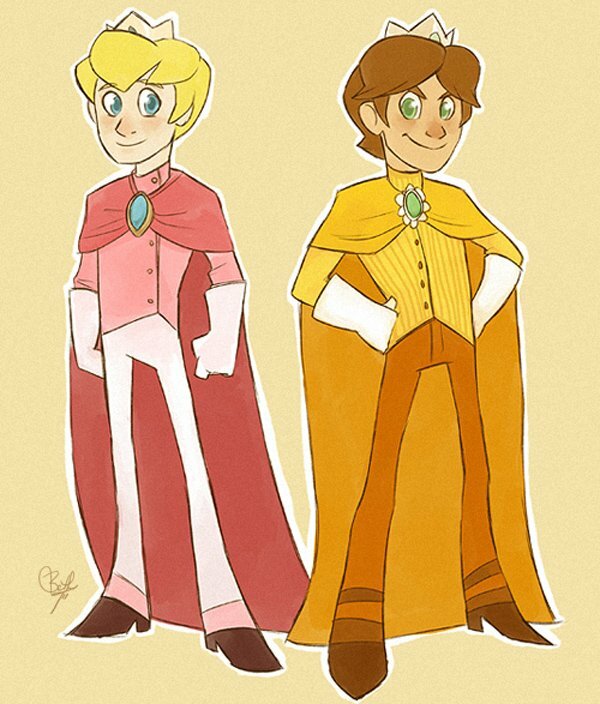 I wonder how a male Samus would look like. 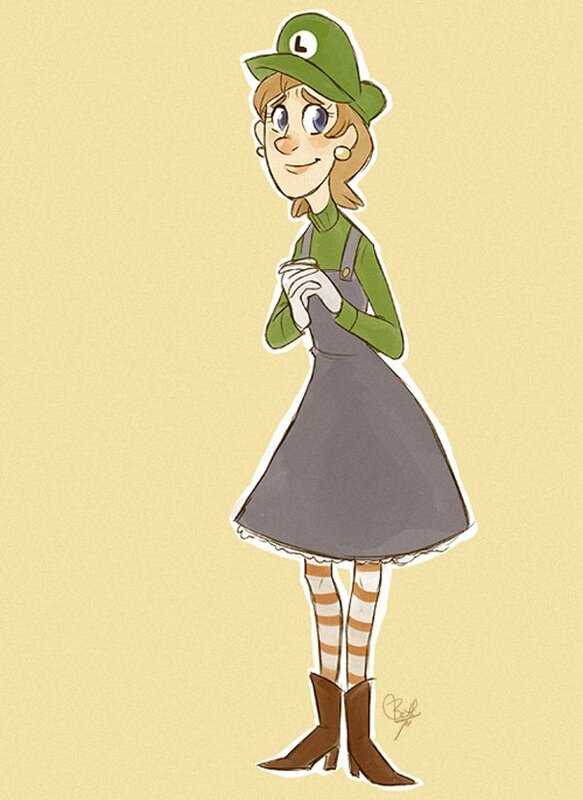 Or a female Link. 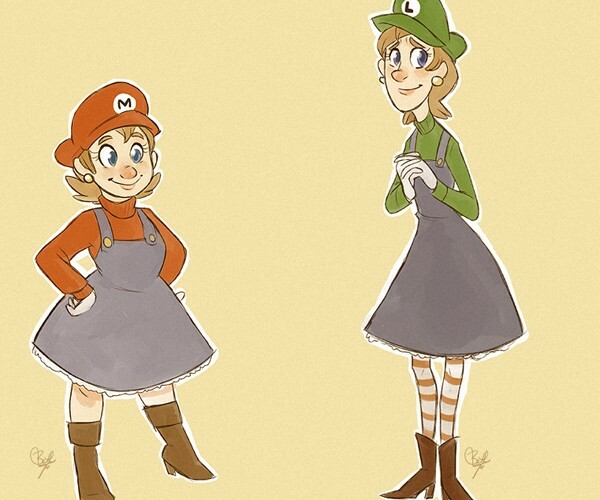 The same as male Link? 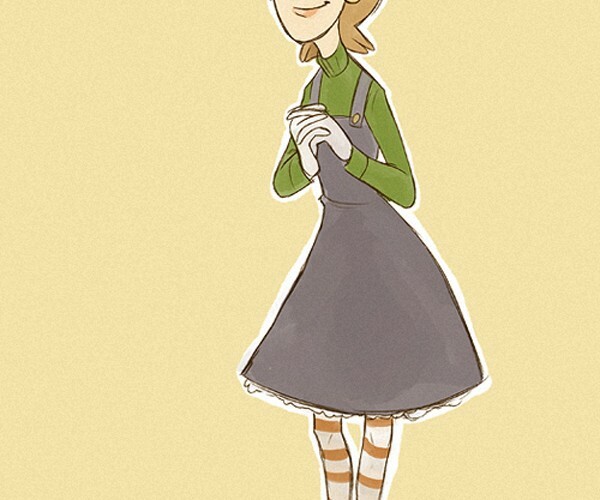 Anyway check out Beth T.’s Tumblr and deviantART pages for more of her drawings.